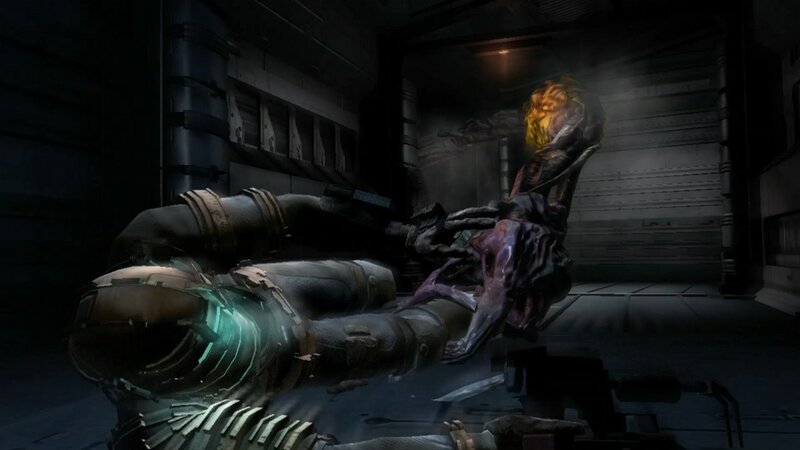 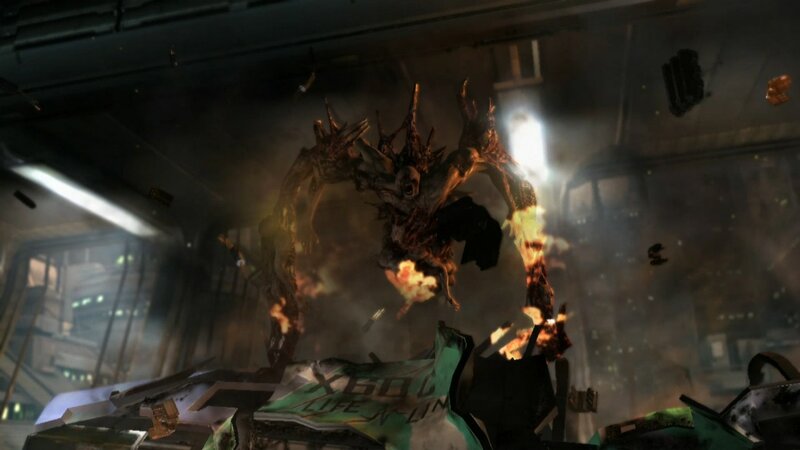 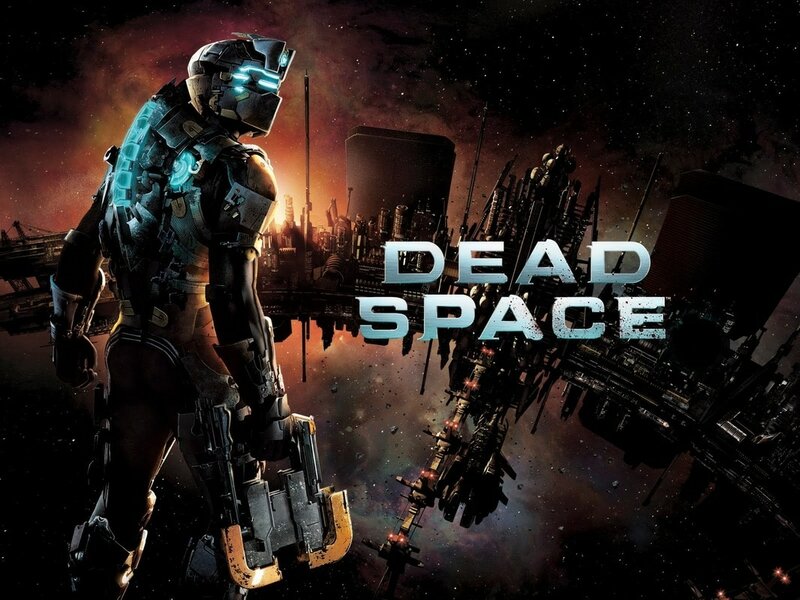 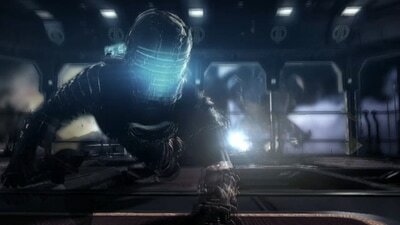 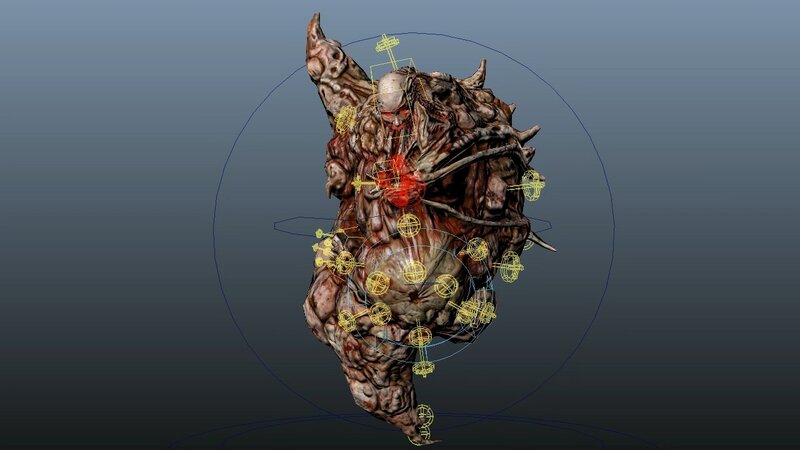 Dead Space was one of my favorite productions to ever work on. I learned so much from such a talented team. 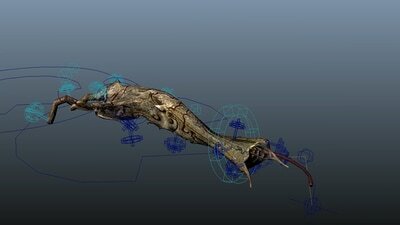 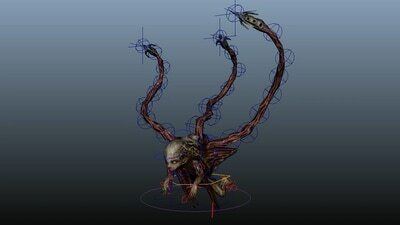 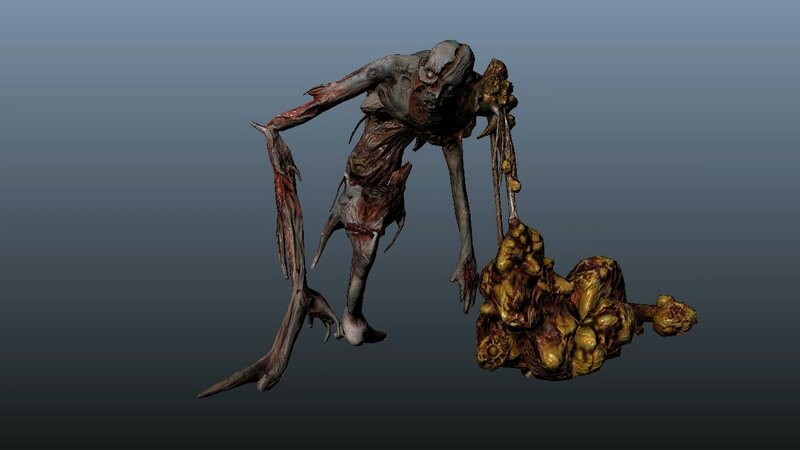 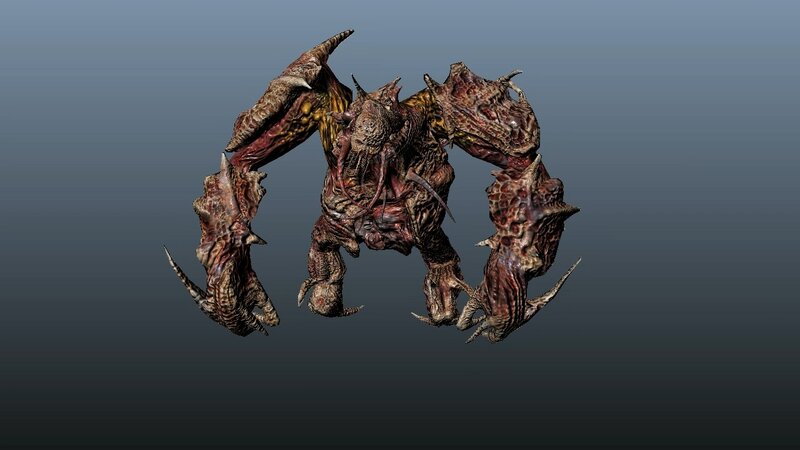 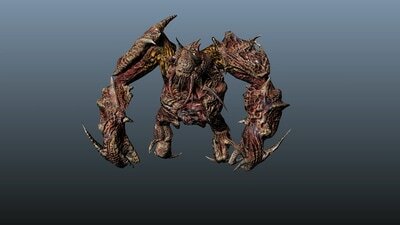 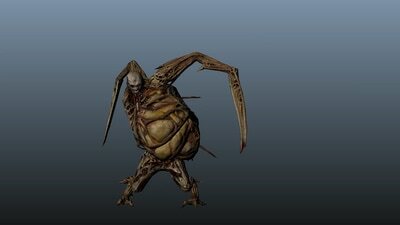 I did the monster rigging and skinning.